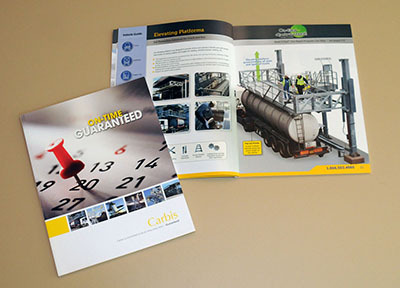 You will work directly with the same graphic designer on your brochure from concept, through to the finally print. 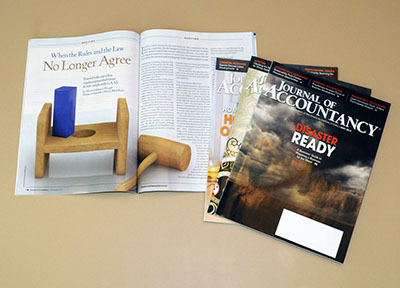 Our graphic designers are highly creative, but also understand corporate boundaries. 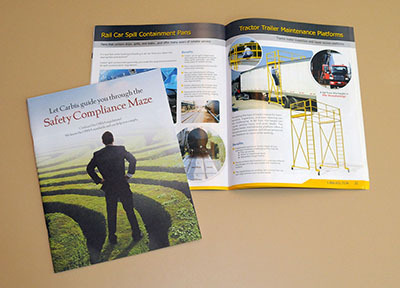 We give great attention to detail ensuring your literature will stand out from the crowd. 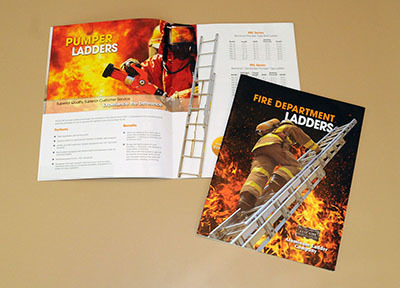 We are very experienced in dealing with all aspects of artwork, pre-print production and printing processes. We will advise you on cost effective design for print and we strive to give you a top-quality, reliable service delivered on-time and on budget, guaranteed! Your product literature design is not only a description of your products and services and their benefits but also a chance to convey your own identity, to differentiate yourself from your competitors and start to build a rapport with your prospective clients. 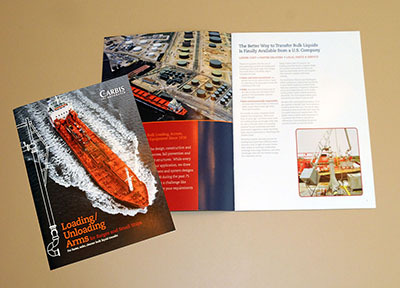 Designing a print brochure with the correct image will not only will help you gain your market share of business, but will also allow you to increase your profit margins. 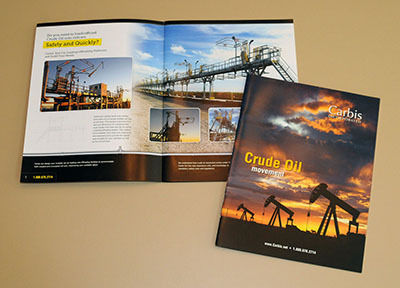 Make that wonderful first impression with well-designed brochure or catalog. 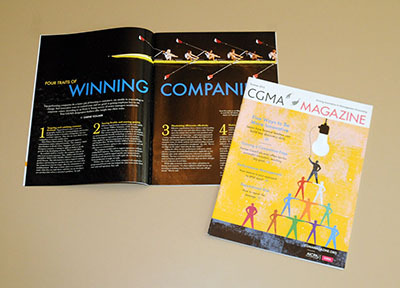 A unique, artistically designed corporate brochure or product catalog can be a foot in the door to future sales for your company! 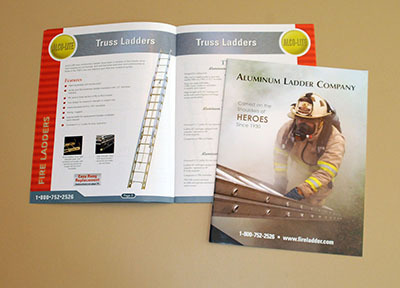 Whether you need brochures, catalogs, flyers, or any other type of sales literature, we at Castle Designs have the experience and creativity to produce the perfect eye-catching solution. 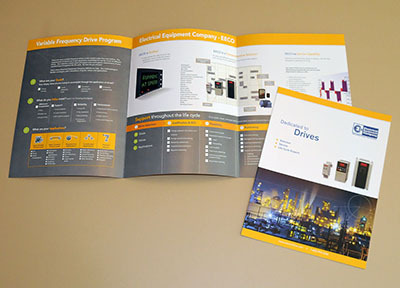 Below are a few samples of brochures and catalogs we have designed and printed for other clients. Brochure design for a 24 page, full color 8.5" x 11" brochure; product photography; stock image selection; color correcting and photo retouching. 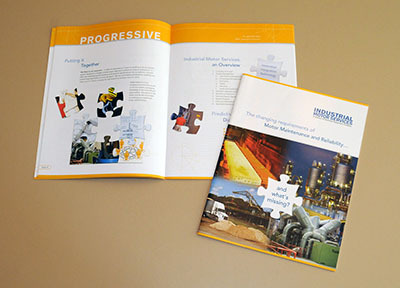 Brochure design for a 8 page, full color 8.5" x 11" brochure; 3D illustration; stock image selection. 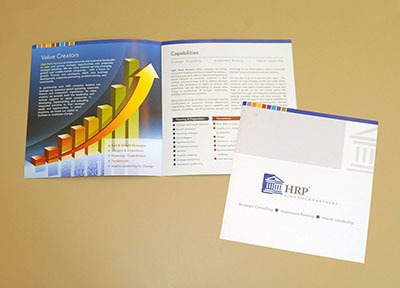 Brochure design for a 4 page, full color 8.5" x 8.5" brochure. Brochure design for a 12 page, full color 8.5" x 11" brochure; product photography; stock image selection. Catalog design for a 72 page, full color 8.5" x 11" brochure; product photography; stock image selection; color correction. Supplied in both print and web suitable PDF. 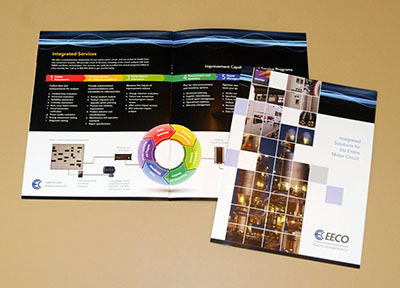 Brochure design for a 8 page, full color 11" x 8.5" brochure; stock image selection. 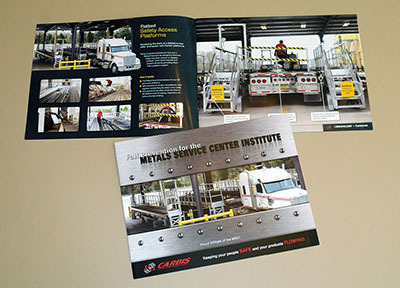 Catalog design for a 90 page, full color 8.5" x 11" brochure; product photography; stock image selection; color correction. Supplied in both print and web suitable PDF. Catalog design for a 24 page, full color 8.5" x 11" brochure; product photography; stock image selection; color correction. Supplied in both print and web suitable PDF. Brochure design for a 20 page, full color 8.5" x 11" brochure; product photography; stock image selection; color correcting and photo retouching. 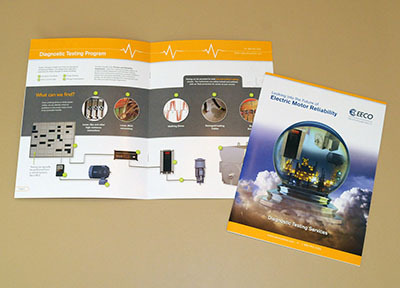 Brochure design for a 36 page, full color 8.5" x 11" brochure; product photography; stock image selection; color correcting and photo retouching.